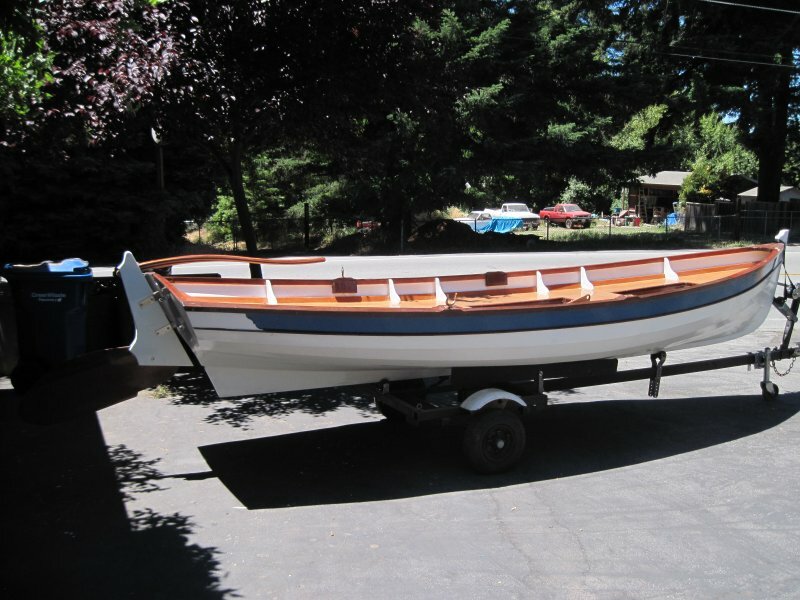 DEDE is an epoxy-glued lapstrake Penobscot 17 designed by Arch Davis, and built by Ed Titus, an alumnus of the WoodenBoat School. Ed built DEDE from meranti plywood and Douglas-fir, and trimmed her with ipe. She has a gunter rig with tanbark sails. DEDE is 17′ long with a 5′ beam. She took six years to build with many interruptions. 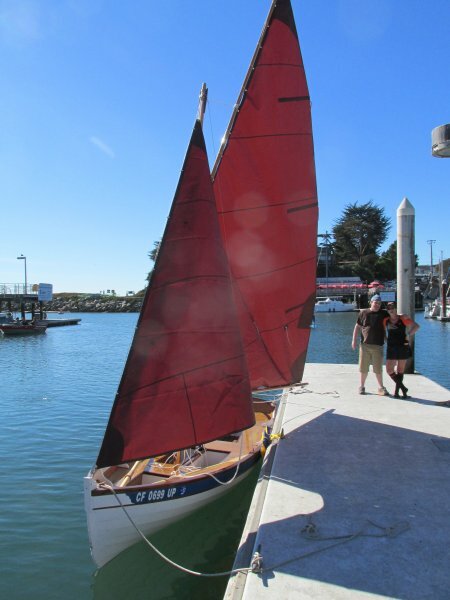 Ed launched her on October 27, 2012 in Santa Cruz, California. 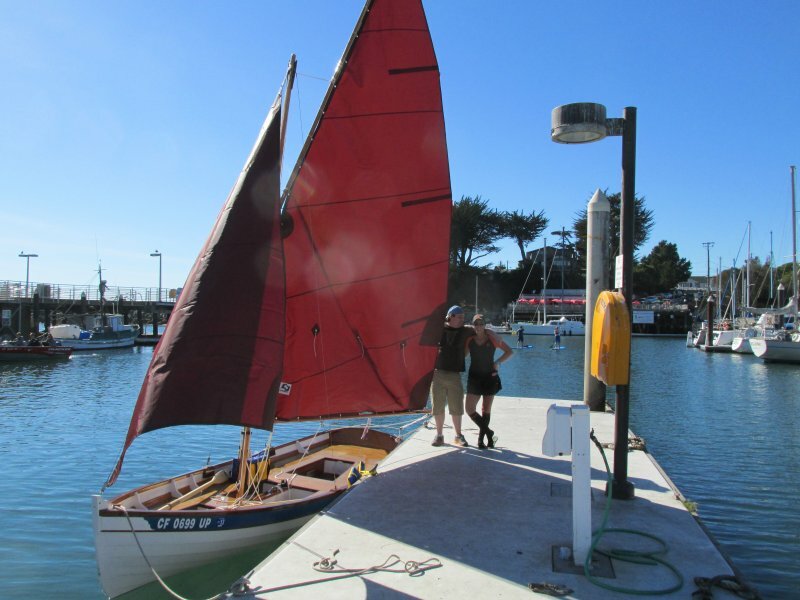 He’ll sail DEDE in Monterey Bay and in various lakes in Northern California.